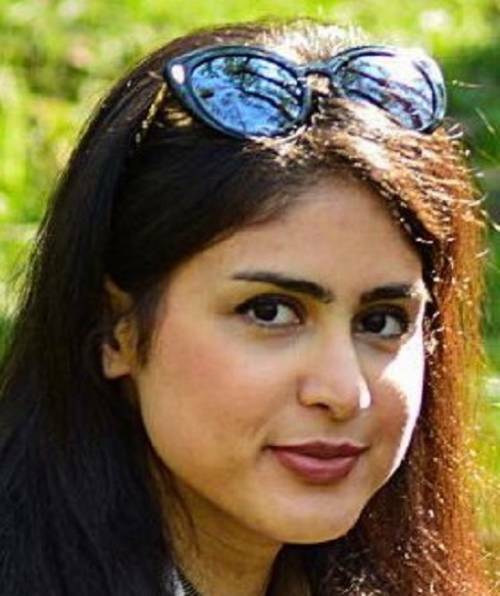 Seyedeh Fatemeh Sharifi is an Early Stage Researcher within Marie Sklodowska-Curie EU project “ConFlex”, working at the University of Twente under the supervision of Professor Hans Zwart. Her research focuses on position control of a wafer stage. Fatemeh obtained her BSc in mechanical engineering at Guilan University in Iran and a MSc in mechanical engineering with the specialization in “energy conversion” with distinction also at the Guilan University. For her Master’s thesis, she studied Computational fluid dynamics simulation of multiphase flows and fluid interfaces.